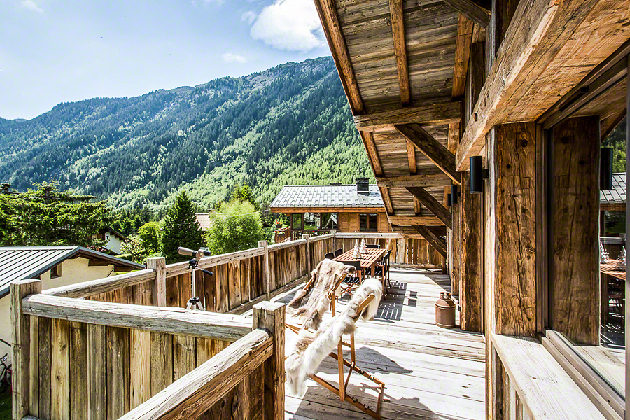 From this part of the valley stunning views of Le Dru and down the valley dominate. 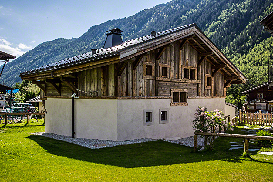 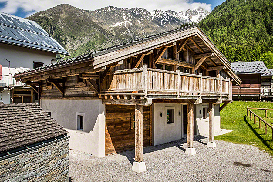 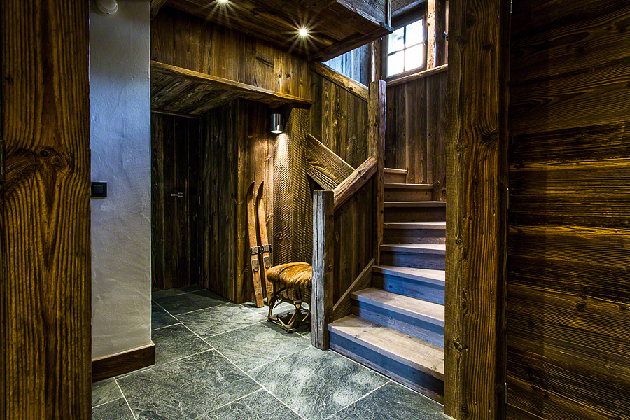 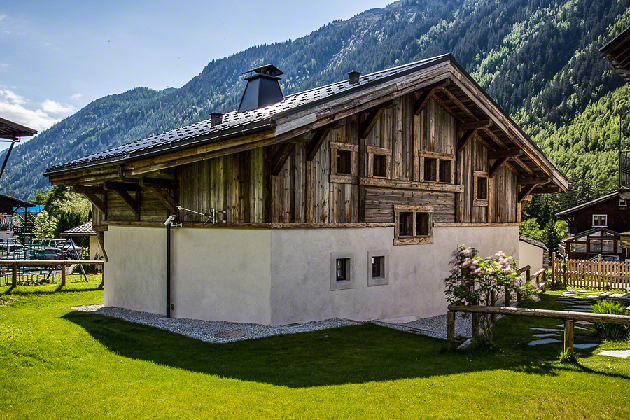 The location is fantastic with total calm and the Grand Montets easily accessible only a short walk away. 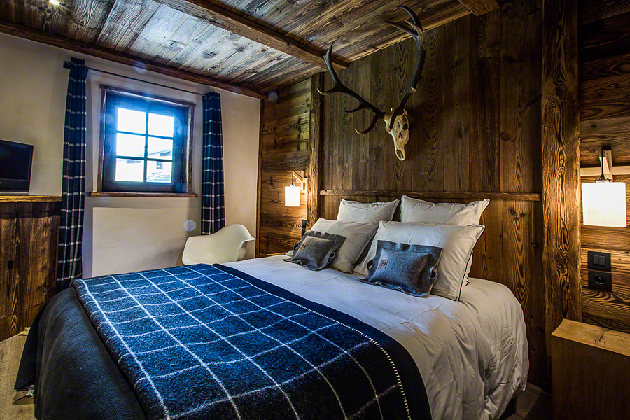 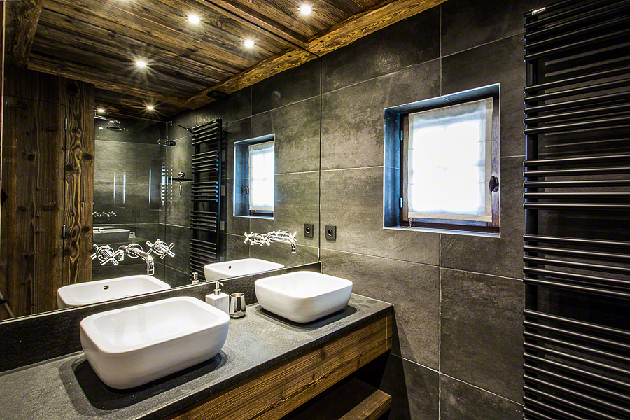 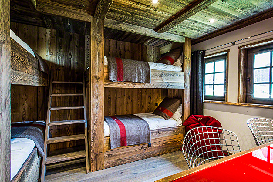 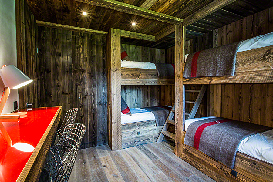 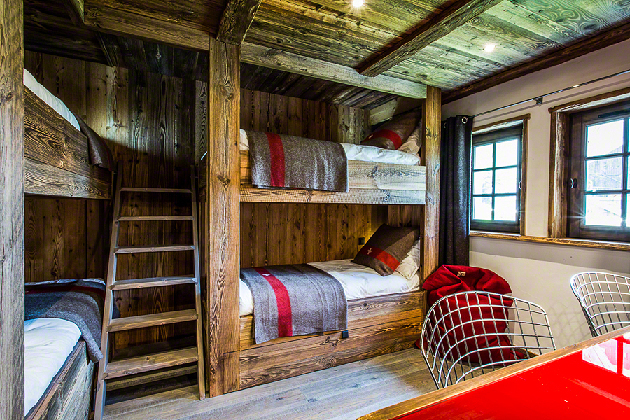 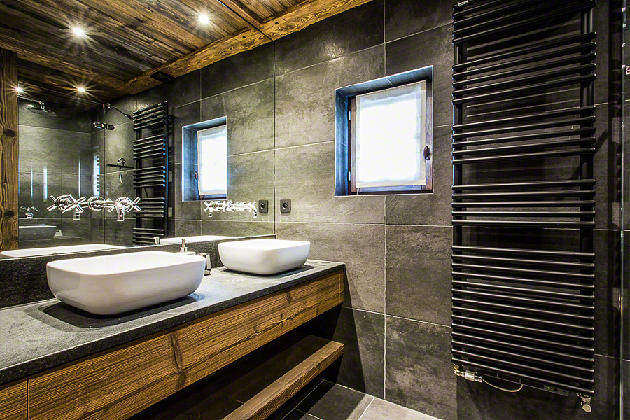 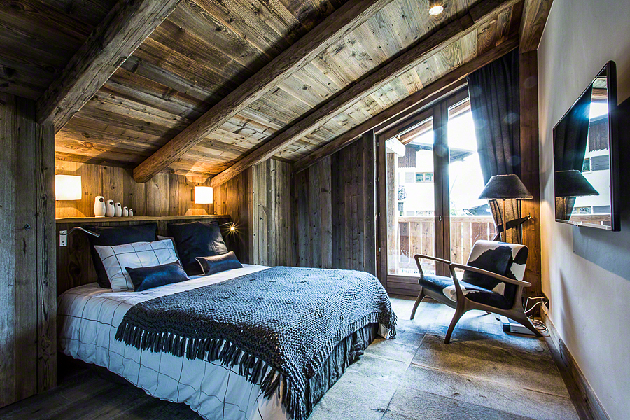 The chalet itself has two bedrooms on the ground floor (one of these is a bunk room that sleeps four), that share a bathroom and are deliciously decorated. 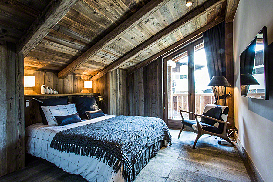 The main bedroom is upstairs offering simple elegance and supreme comfort with en-suite bath and shower room. 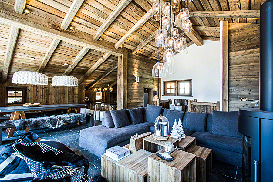 The main living area is majestically laid out with a wonderful fully equipped sunken kitchen equipped with Aga and convenient bar for friends, a cosy sitting room with wood burner, music docking and sunken "James Bond" TV. 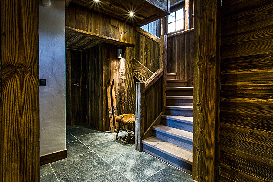 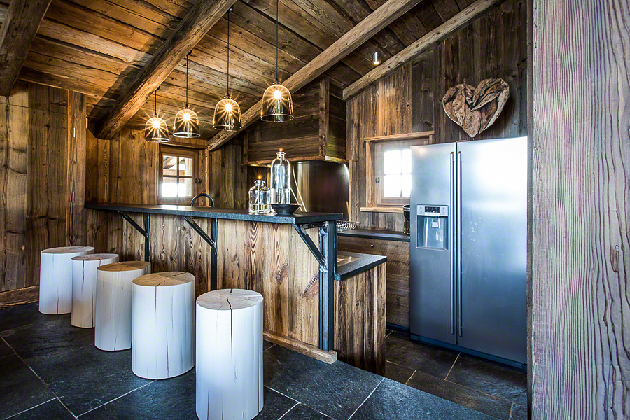 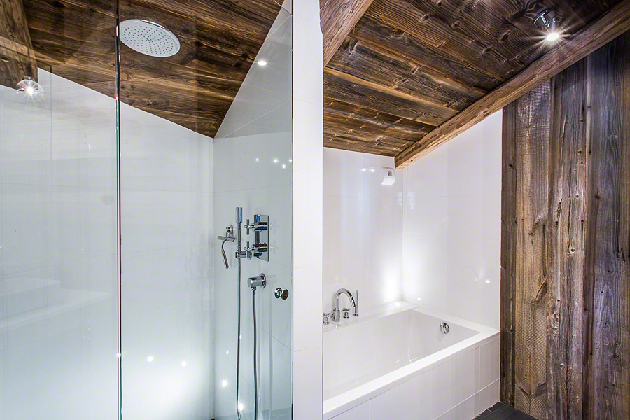 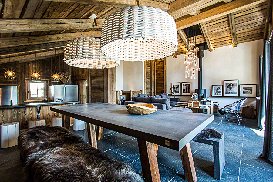 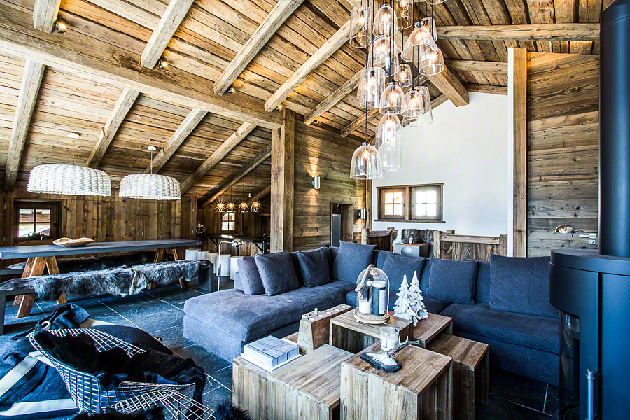 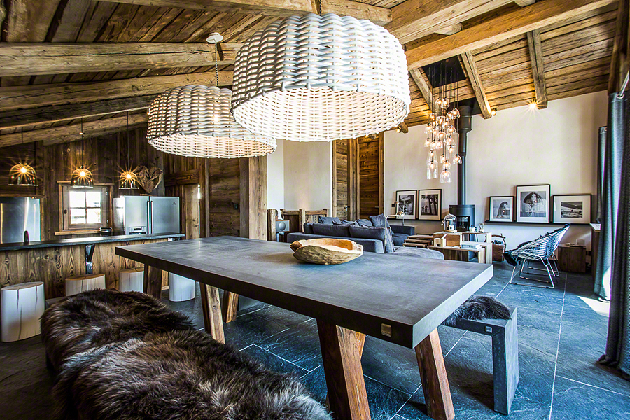 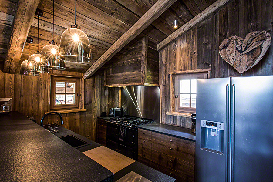 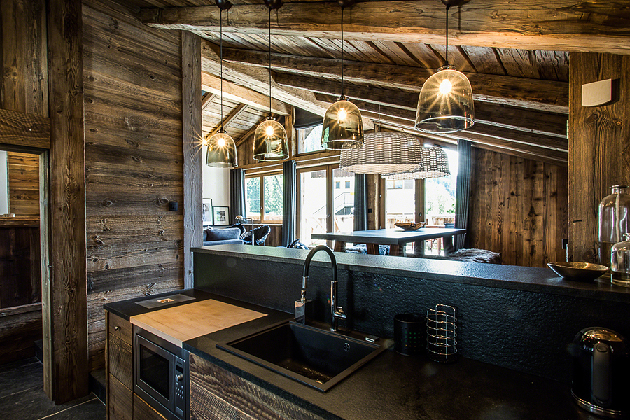 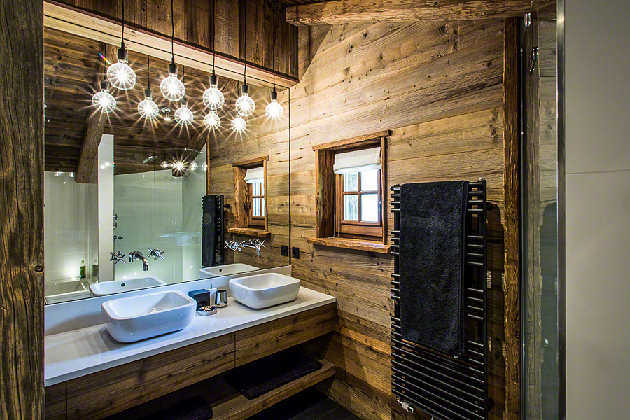 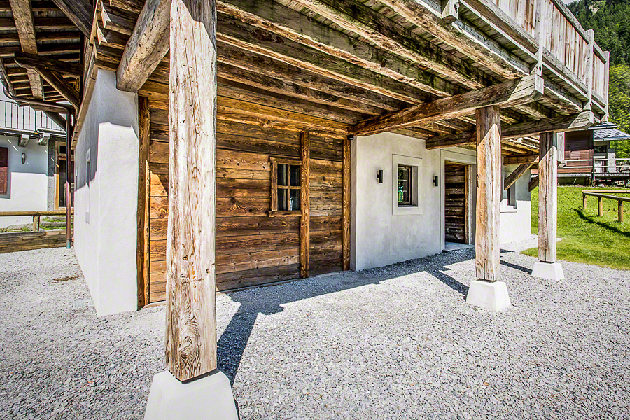 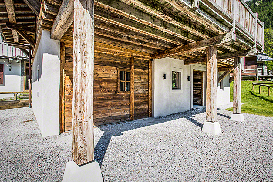 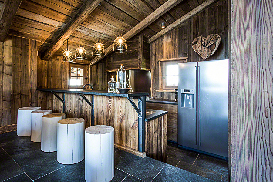 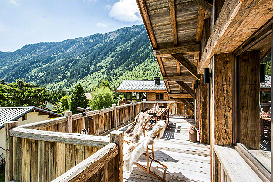 Click for Prices and Availability for Chalet Ceres now.